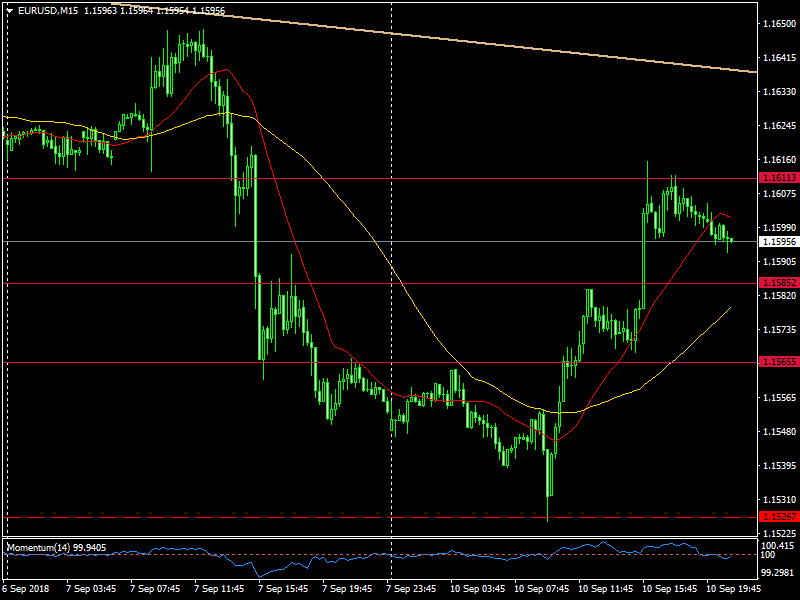 The pair bounced after finding support at the key 1.1520/30 support area. 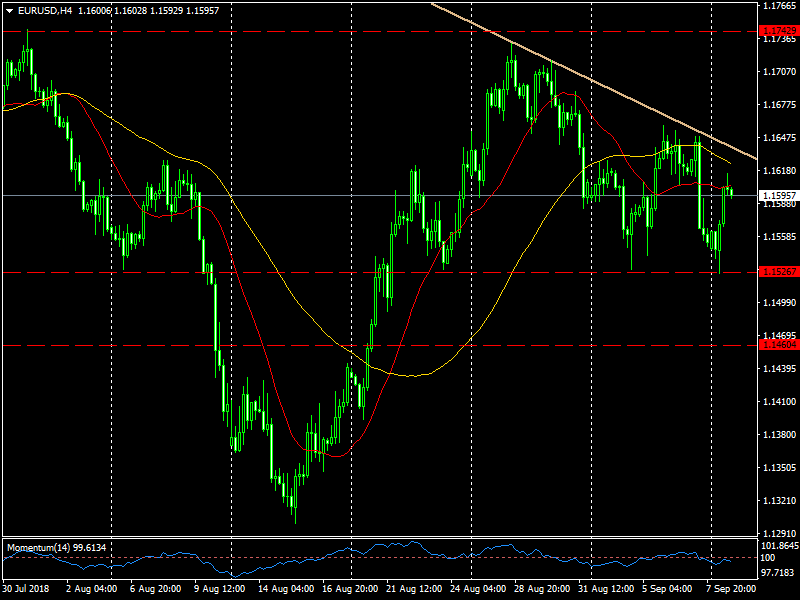 The rebound was not strong enough to remove bearish short-term signals. A consolidation on top of 1.1600 could lead to a test of the dynamic resistance currently at 1.1635/40 (downtrend line from August highs) and above that area more gains are seen. The current bias still favors the downside with the price below key MA in the 4 hours chart, but a break below 1.1520/30 is needed over the coming sessions to clear the way to more losses. Ahead of the Asian session, the bearish tone is likely to prevail while under 1.1605 and the immediate support for the euro is located around 1.1570.